The number of firearms on Britain's streets is at its highest in almost a decade, according to the head of Scotland Yard's specialist firearms forensics lab. Paul Gibbins has been reported to comment on the sharp rise of criminal activity involving guns and compared it to figures of pre-2012. "We deemed pre-2012 as the peak. Just prior to the Olympics and the Queen's Jubilee we were drowning in guns down at the lab and we have been getting back up to and are over that [level] now," Mr. Gibbins, the head of Scotland Yard's specialist firearms forensics lab, said. Responding to reports in the media on guns and related items getting seized by UK Border Force, the Home Office said that its targeted operations and routine searches led to the seizure of over 10,000 offensive weapons in 2016. "The UK has some of the toughest gun laws in the world and we are determined to keep it that way," the Home Office added. However, according to National Ballistics Intelligence Service (Nabis), the volume of guns, ammunition and gun parts received by its laboratories for analysis was likely to reach a record high in 2018. Weapons, including shotguns and handguns, among other sources, get into the UK via smugglers. Use of stolen guns has been marked by Nabis, with firearms from Birmingham, Manchester and Liverpool submitted for analysis, indicating an increase in the criminal use of stolen shotguns. Mr. Gibbins comments come as five members of an international criminal network responsible for smuggling dozens of firearms into the UK got sentenced to a total of 85 years. The group were caught following a 15-month investigation that uncovered an international gun smuggling ring involving the transportation of firearms between Germany and the UK. Detective Chief Inspector Sam Cailes, from the Met's Organised Crime Command Unit, praised the work of Met police and affirmed the authorities'' determination in tackling smuggling of firearms. "These weapons were intended for criminal use in London and across the UK and the destruction such weapons could have caused can only be imagined. The length of the sentences imposed by the judge shows just how seriously the courts consider these offences. Our hope is that this case acts as a deterrent to other groups trying to bring highly dangerous weapons into our country. We will relentlessly pursue people who are involved in the supply and possession of firearms and bring them to justice." The 2018 Office of National Statistics data on police recorded crimes in England and Wales revealed a surge in possession of weapons offences in Britain. 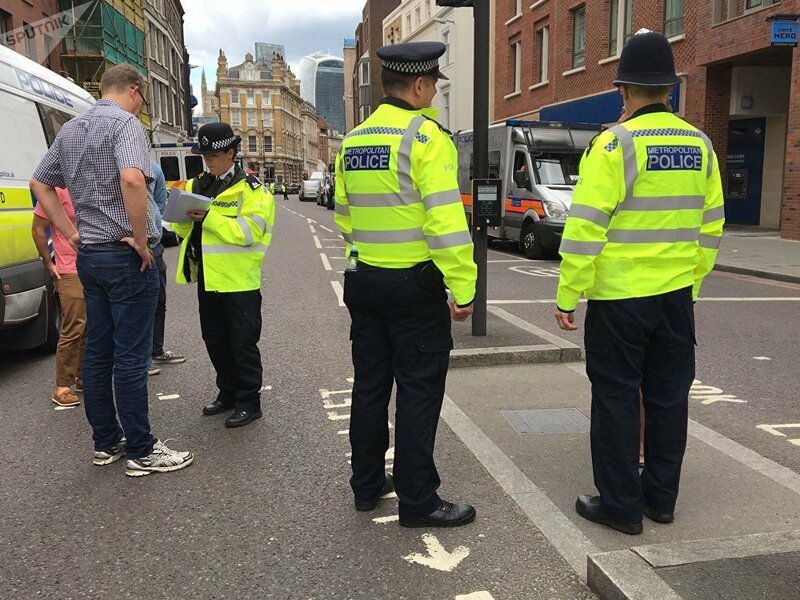 Use of guns by gangs in London and the rest of Britain, the surge of knife crime and increased risks to public safety has been largely blamed among other things on lack of government funding for police forces. One of the most high-profile political murder cases in Britain involved a stolen gun. 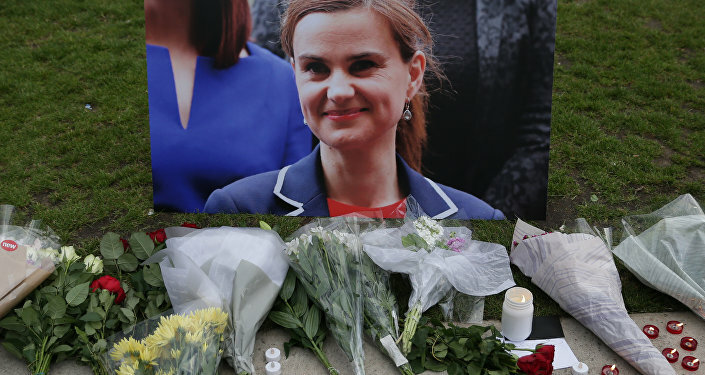 Member of Parliament Jo Cox was shot dead by an assailant on June 16, 2016.